When she finds her mojo, things are going to get smokin’ hot! 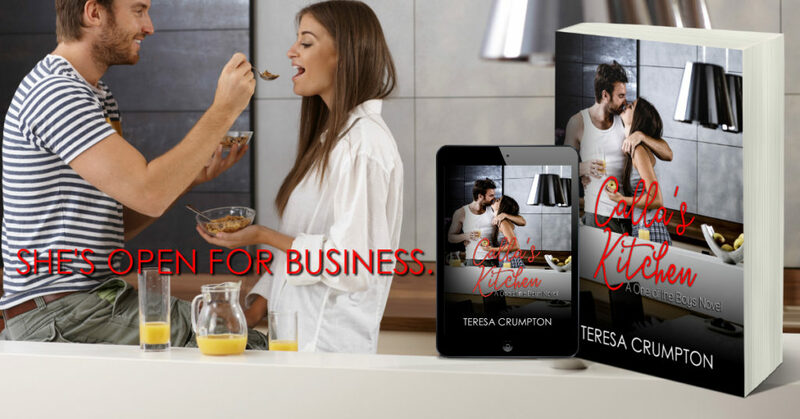 Calla’s Kitchen by Teresa Crumpton releases July 13th!!! 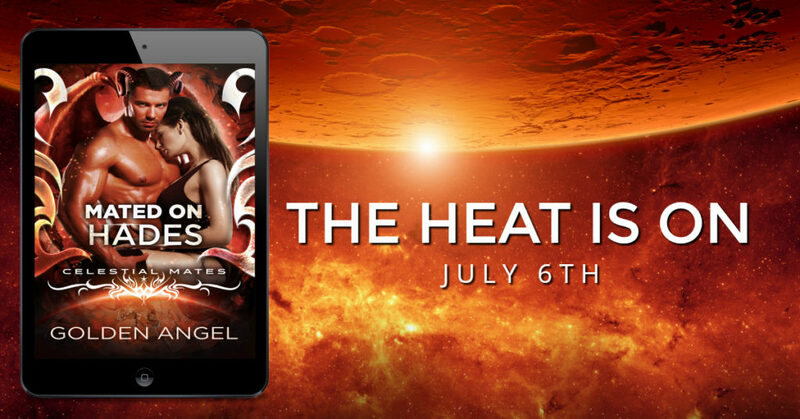 Calla Bond needs a rebound, and unfortunately so does her cooking. The chef and restaurateur lost her edge right about the time she found her fiance in bed with another woman. For the last year, the only thing saving her restaurant has been her family of friends willing to pick up the slack while she nursed a deeply broken heart. Now, however, Calla’s nearly out of credit with her closest pals, and they’re determined to help her heal her spirit and find her cooking mojo again. 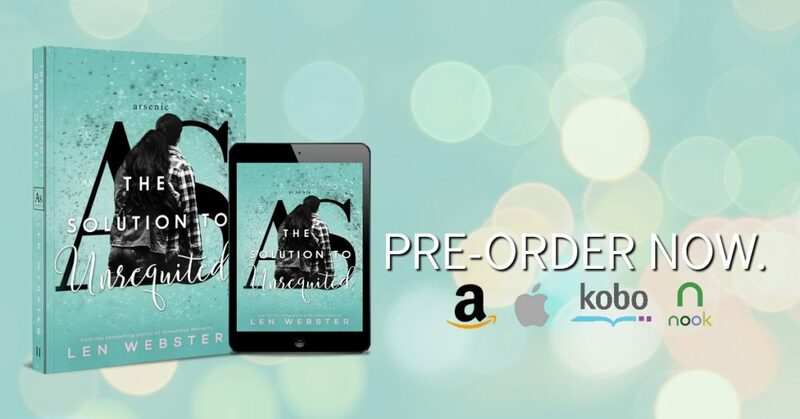 Wes Westminster adores Calla, but his close relationship with Calla’s brother – not to mention Calla’s engagement – has ensured the two have been strictly friends. 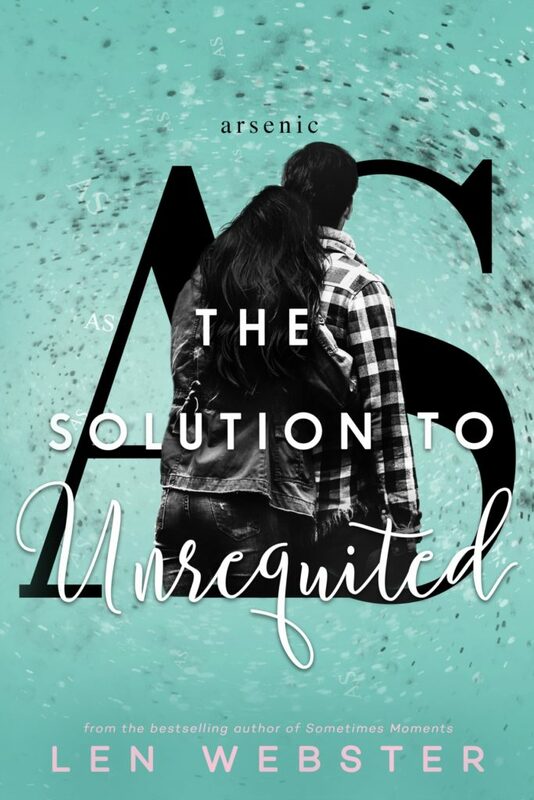 Even now, with no fiance in his way, Wes isn’t ready to jeopardize both of those friendships just to pursue the girl of his dreams. 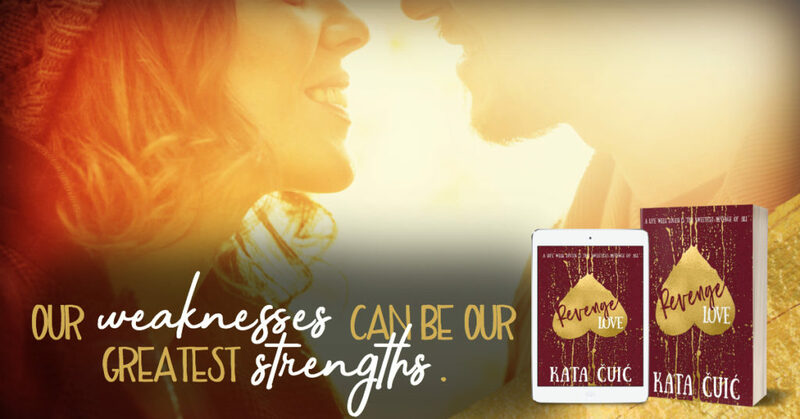 But Wes will have to make peace with his inner conflict soon, because Calla’s restaurant family is setting her up, and Wes is the one pushing her to move on. 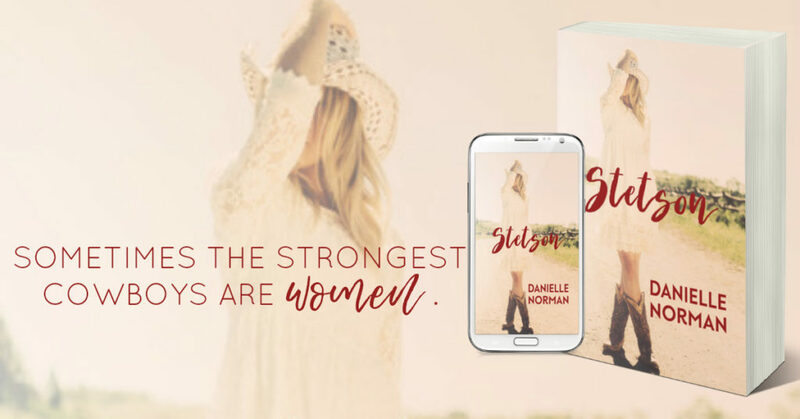 Calla’s Kitchen may be read and enjoyed as a standalone contemporary romance! Teresa Crumpton writes dark supernatural thrillers, along with contemporary romance, poetry and short stories. 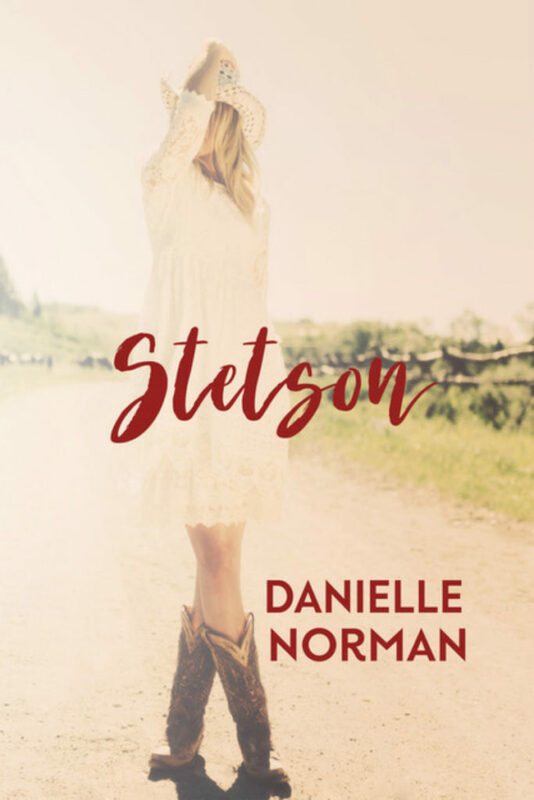 She started writing when she was young, never thinking one day she’d turn her passion into a career. Teresa’s first novel, Her Legacy, is a haunting ghost story with a little rumored family history within the pages. Teresa grew up in Cincinnati and Dallas/Ft. Worth, making her a hybrid Midwest and southern girl. She has five siblings (all half or step), which always made for a boisterous Christmas while traveling. 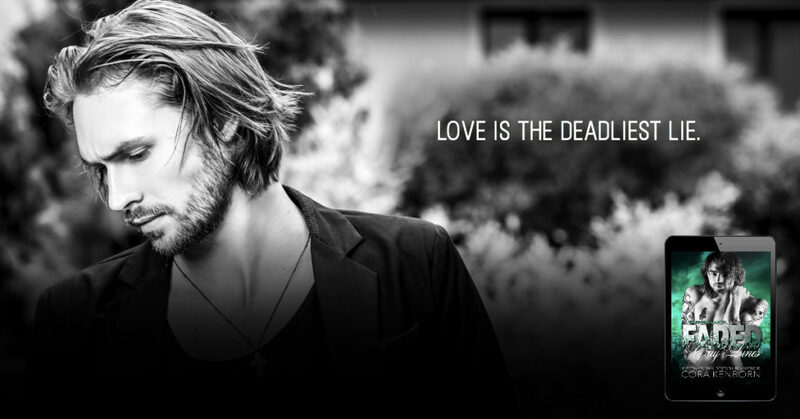 …and he’s exactly what she needs. 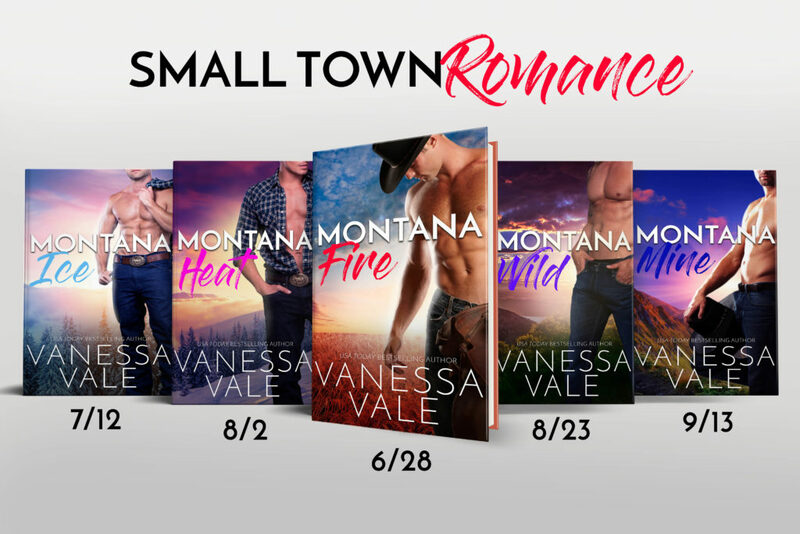 This is one HOT reverse harem romance!!! 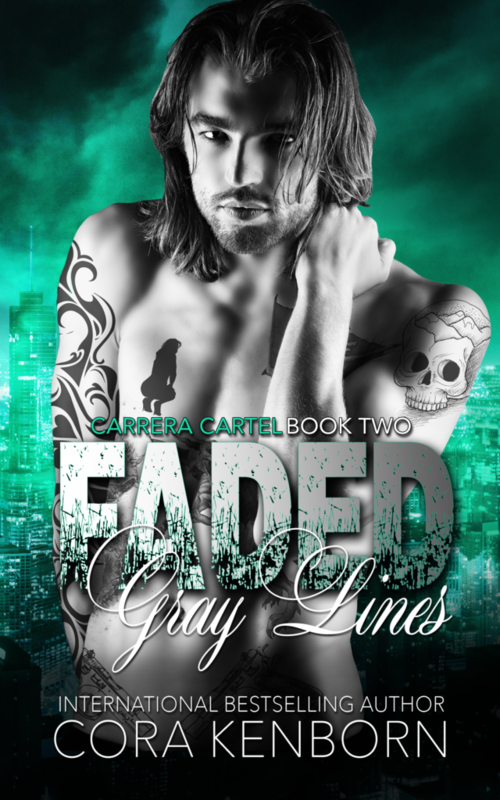 Mastered by USA Today Bestselling Author Sara Fields is LIVE! 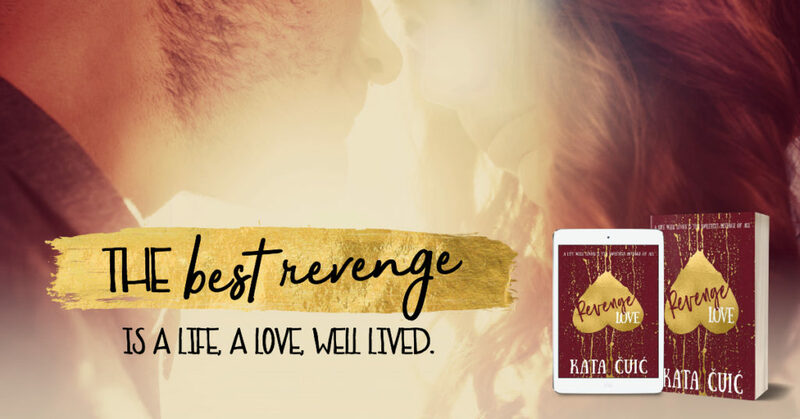 KindleUnlimited members read Mastered for #FREE!!! 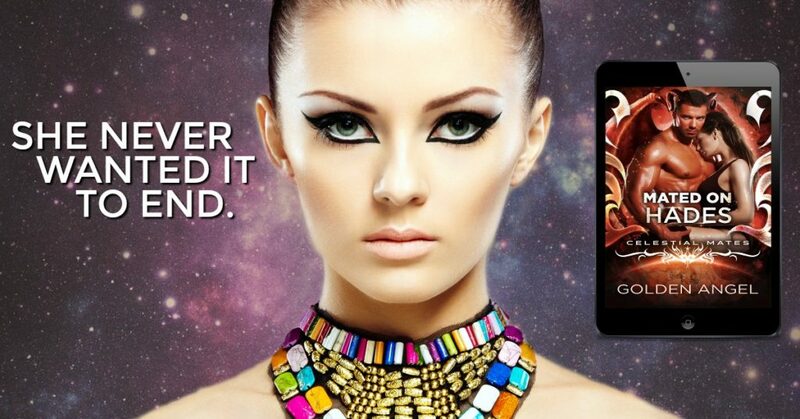 CHECK OUT CONQUERED, THE FIRST INSTALLMENT OF THE VAKARRAN CAPTIVES SERIES! 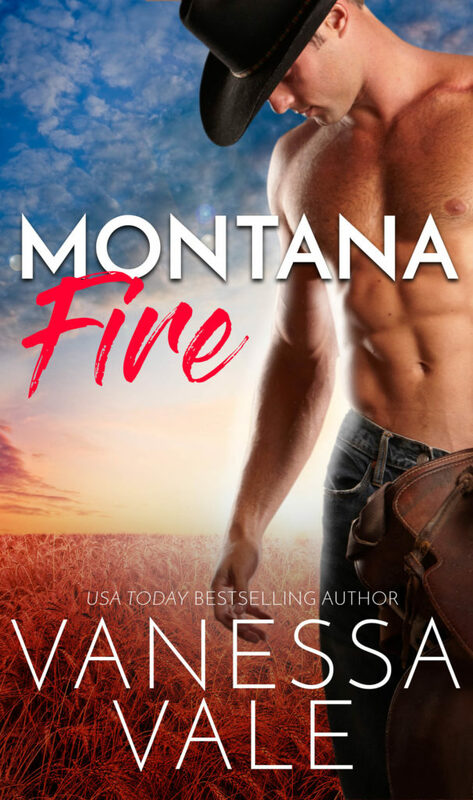 Montana Fire by Vanessa Vale is AVAILABLE NOW! The Celestial Mates agency always knows what – or who – you need. Tarrik would do anything to avoid breaking his mother’s heart, so he begrudgingly signs up for Celestial Mates and agrees to come home and settle down once the agency finds his match. There’s just one catch: he’s not ready to give up his free and easy life traveling the galaxy. And he’s doing exactly as his mother asked, so what will it hurt if he makes himself as unappealing as possible on his mate application? They shouldn’t work at all. The Somerset Sisters are back! 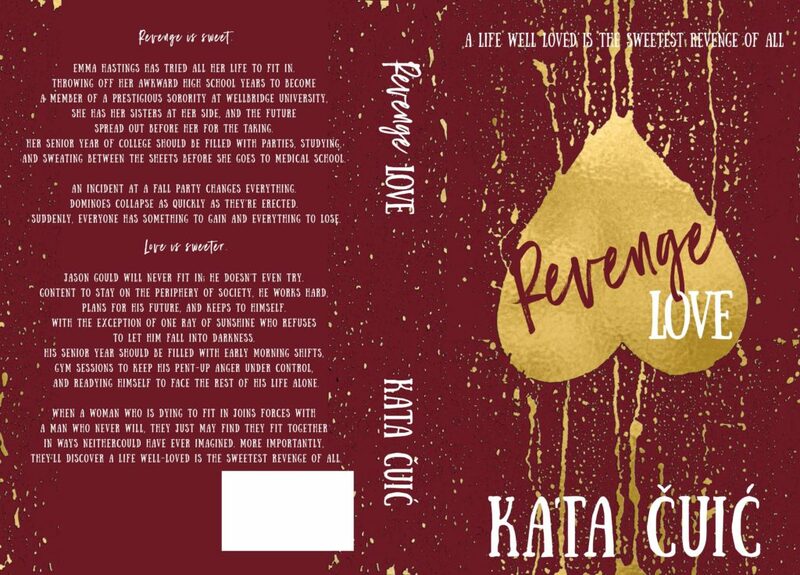 CHECK OUT THE GORGEOUS COVER!!! Anna is from Maine, and attended college on the east coast. Being a practical girl, Anna chose to major in English literature at Wheaton College, then went on to get a Master’s degree at the University of Maine in, yes, you guessed it—English literature. Anna’s wily, career-savvy choice of major paid off. She landed a job with Chawton House Library, a rare books library featuring works by British women writers from the 1600s through the Regency period. This job required that she read books, and write about books, and buy rare books from cool places like Sotheby’s. At night, after the library closed, Anna sometimes fondled the smooth leather covers of these books and dreamed of becoming a writer. 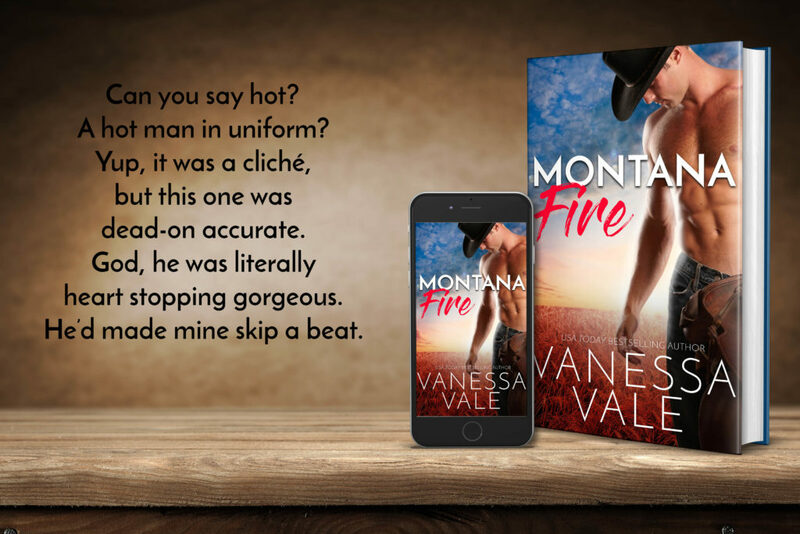 Anna’s reading, writing and fondling led to an enduring passion for stories about love, life, and romance. 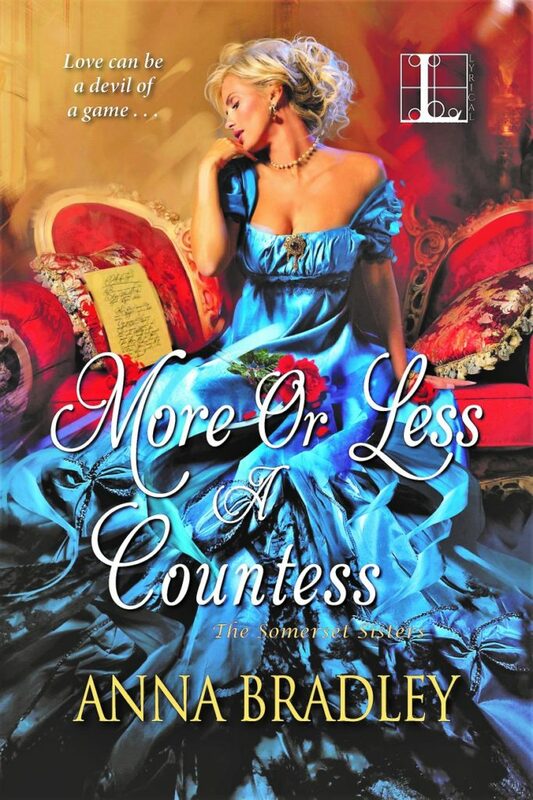 Anna writes sassy, steamy Regency historical romance, often with garters, cleavage-baring gowns and riding crops. History is sexier than you think, Gentle Reader. Anna lives near Portland, OR, where people are delightful and weird and love to read. She teaches writing and lives with her husband, two children, a variety of spoiled pets, and shelves full of books.